Meet a woman whose story packs as much power as her left hook. At 29, despite women competing as boxers in the Olympics for the first time, Heather decided to go pro. “I want to be a champion,” she says, and she is – holding the title 2012 NYC Golden Gloves Champion. 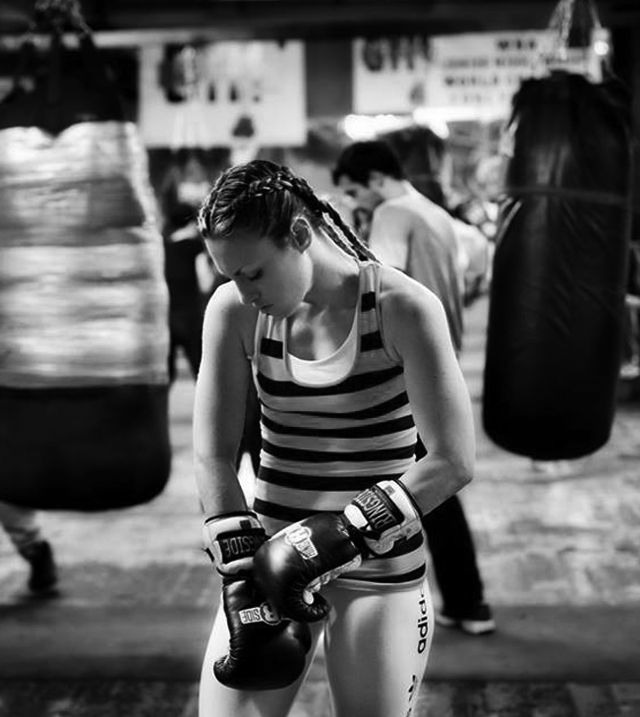 The Brooklyn born boxer trains and teaches at the legendary Gleason’s gym, one of the first to allow women in the ring. In boxing and life getting knocked down and not getting up = defeat. My plan for both is to be the one knocking down.